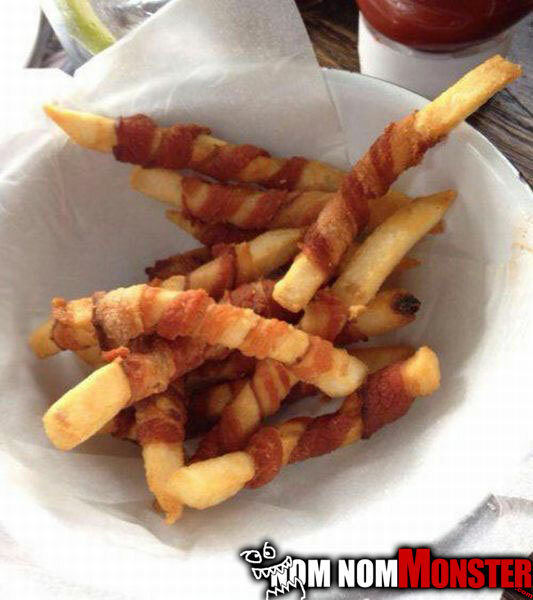 Thanks internet, now fries just seem like lame pieces of fried crap. There aren’t many things that bacon can’t enhance, I mean burger king even has that bacon sundae and tons of people love that garbage. 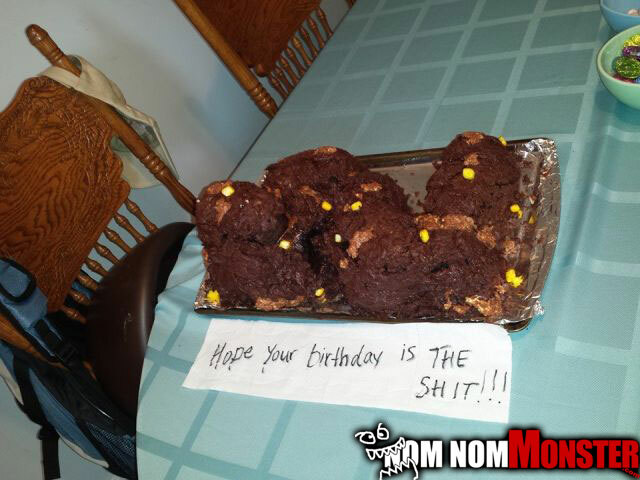 I hope these crap cakes taste better than what they look like. 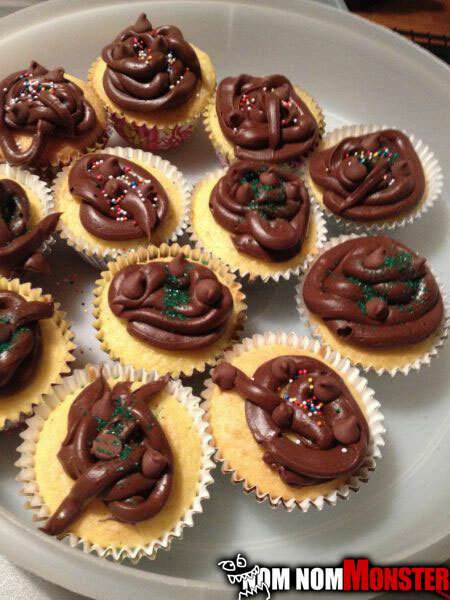 These little sprinkled turd cakes are perfect for any Asian gathering.